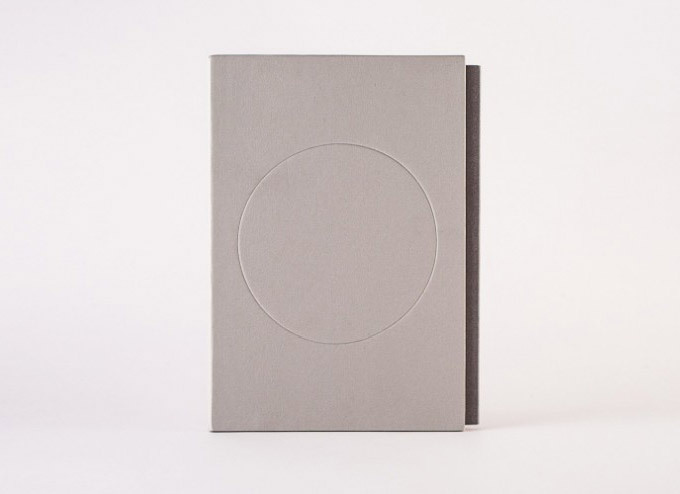 December 2, 2014- kontinuum: 192 pages + 6 inserts/ 8.25”x 6” with blind embossed sleeve. Sewn bound & offset printed. Edition of 500/ Numbered.